Jon, a middle-aged professor is going to get married tomorrow, for the second time, to one of his ex-students half his age. But it's not all roses. Firstly, there's his cranky mother-in-law-to-be who violently opposes the marriage and who demands repayment of Jon's loan before the wedding night. Secondly, his plans to build a golf course on the little island of Flatey where they live aren't going at all to plan. Thirdly his extremely drunk best man is on the loose without any shoes and lastly, the continual presence of his emotional first wife is haunting his every move. 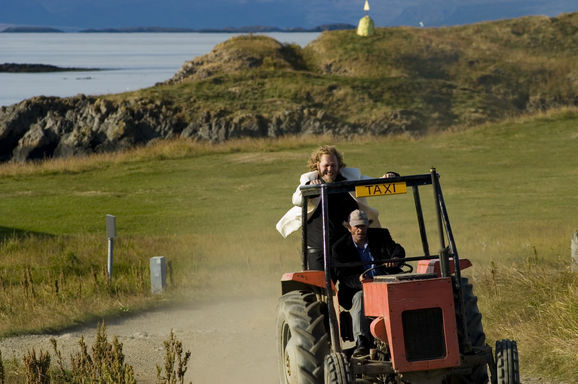 When the guests start flocking to the island, Jon starts getting cold feet, and after a very long night of drinking and thinking, will Jon be able to make it to the church on time? Edduverðlaunin / Edda Awards - Award: Feature Film of the Year. Actor of the Year in a Leading role (Hilmir Snær Guðnason). Actor of the Year in a Supporting Role (Þröstur Leó Gunnarsson). Actress of the Year in a Supporting Role (Ólafía Hrönn Jónsdóttir). Cinematography of the Year (Bergsteinn Björgúlfsson). 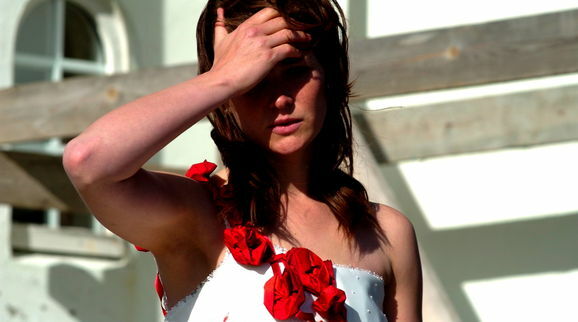 Costume Design of the Year (Helga I Stefánsdóttir). 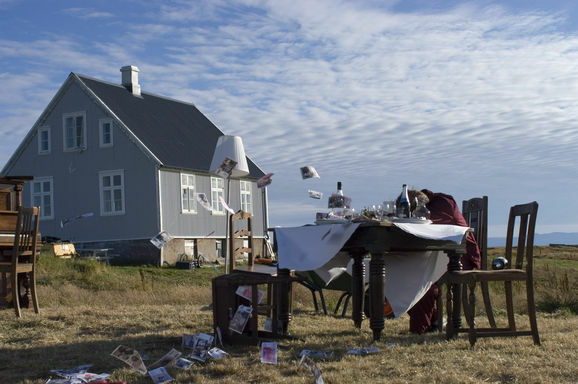 Production Design of the Year (Atli Geir Grétarsson, Grétar Reynisson). Nominated for Director of the Year. Nominated for Actress of the Year in a Leading Role (Margrét Vilhjálmsdóttir). Nominated for Actor of the Year in a Supporting Role (Jóhann Sigurðarson, Ólafur Darri Ólafsson). Nominated for Actress of the year in a Supporting Role (Ilmur Kristjánsdóttir). 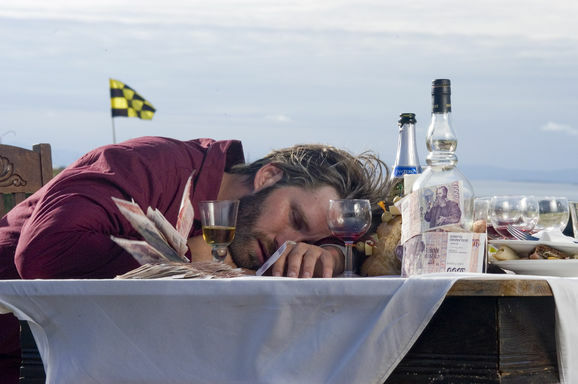 Nominated for Screenplay of the year (Baltasar Kormákur, Ólafur Eigill Einarsson). Nominated for Fim Score of the Year (Sigríður Bjóla, Jón Ólafsson).